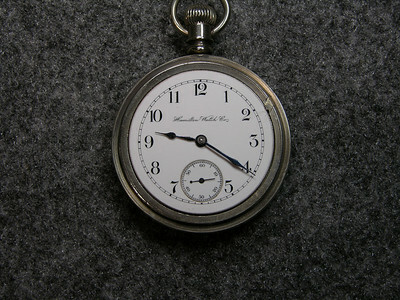 Early model " T ", white wall tires, top of the line " running boards ". 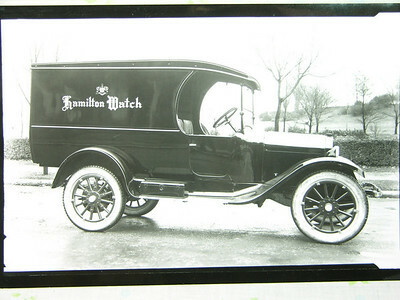 Great vehicle to deliver Hamilton Watch Co. parts. 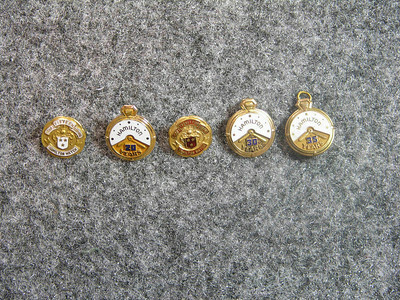 They only had the best!!!! 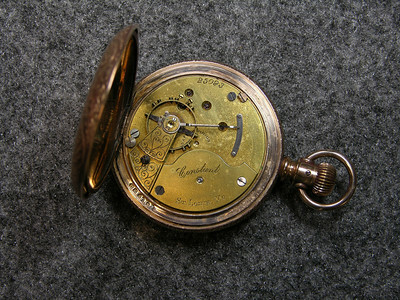 925 movement, SN 135819 17 jewel, manufactured 1900-1919 total production 72,020 "Buffalo"
This is " Dixie Doodle ". 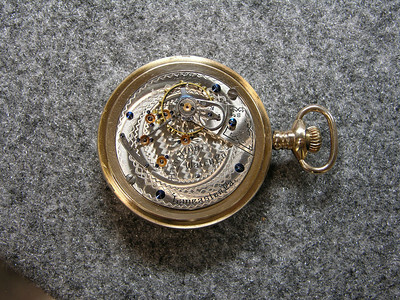 She has spent many hours putting this site together. 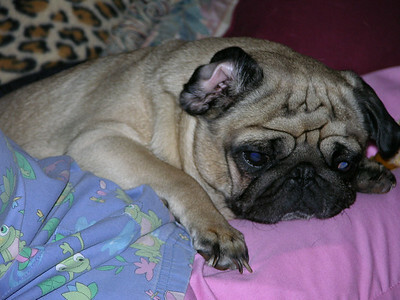 She is a fawn pug and is exhausted from working on this project. 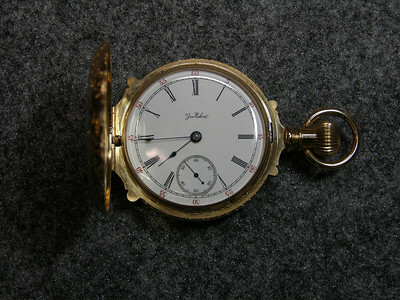 929 dial, Superb Porcelain Dial Private Label Marked " C. H. Todd ". 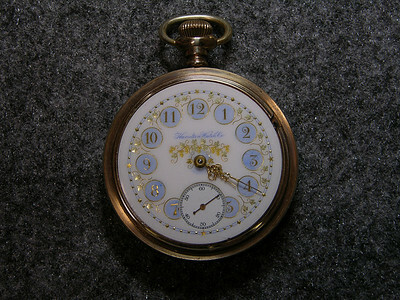 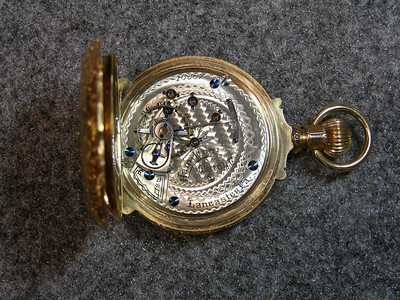 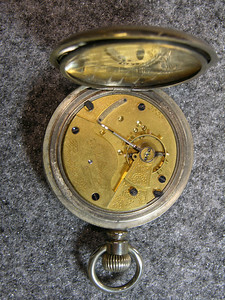 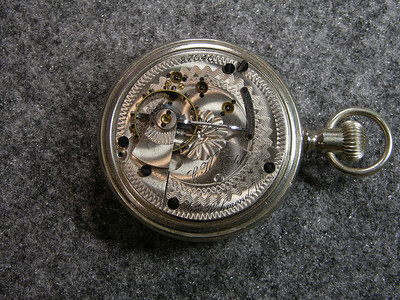 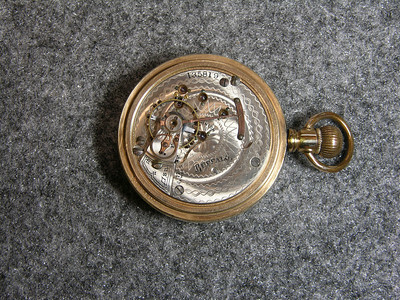 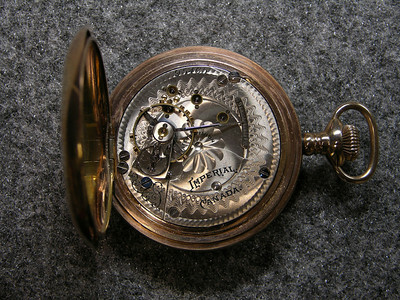 932 movement, SN 68 17 jewels, manufactured 1893-1895 total production 600 . 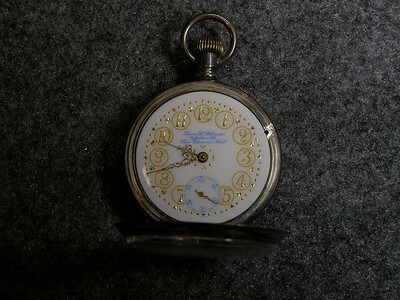 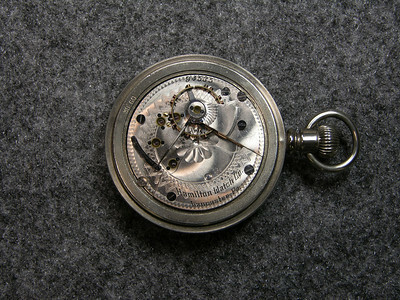 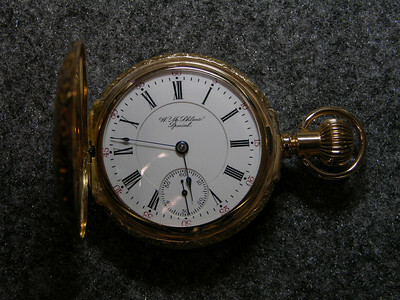 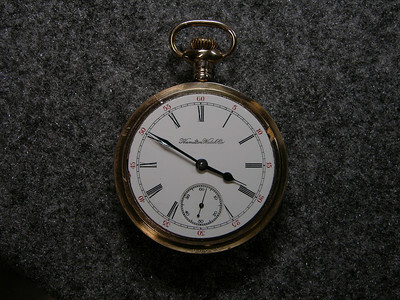 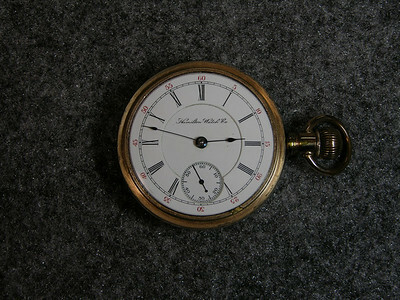 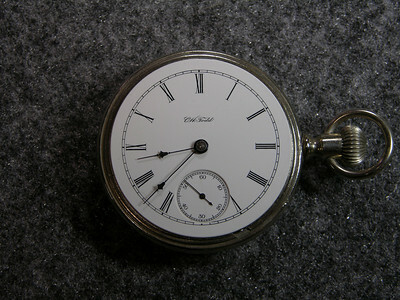 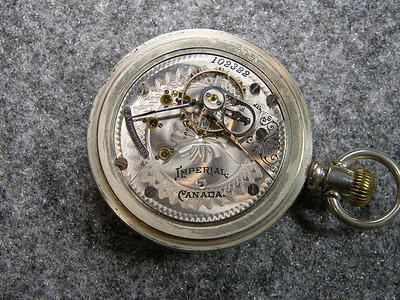 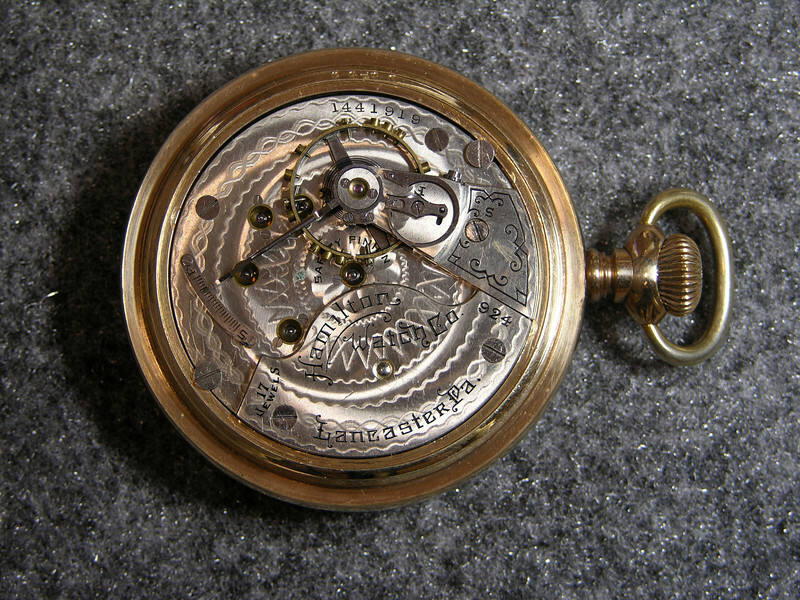 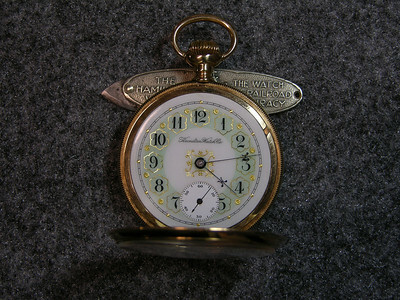 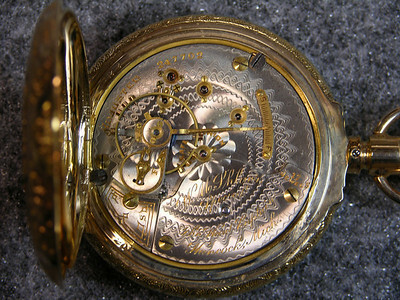 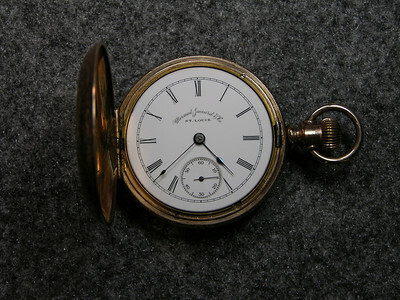 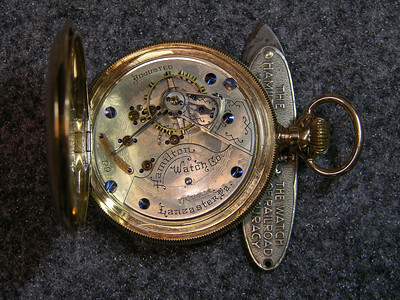 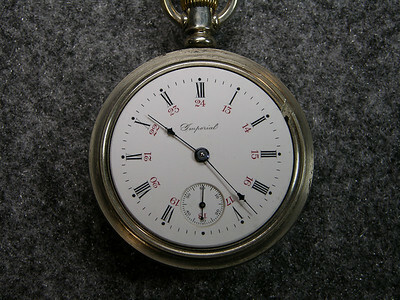 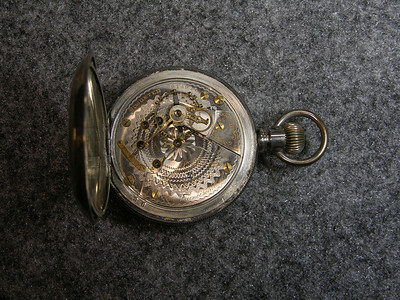 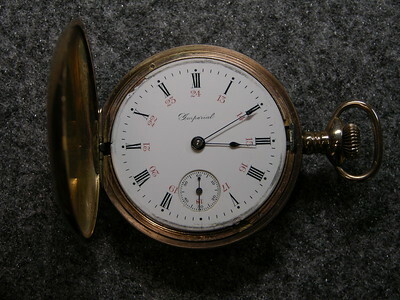 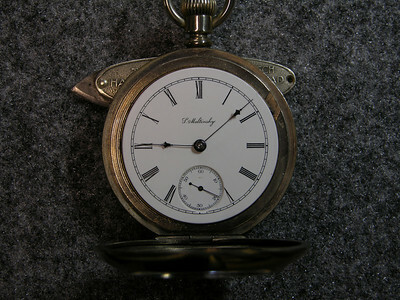 This watch Was Manufactured In The First Month Of The Hamilton Watch Co.'s Existance.